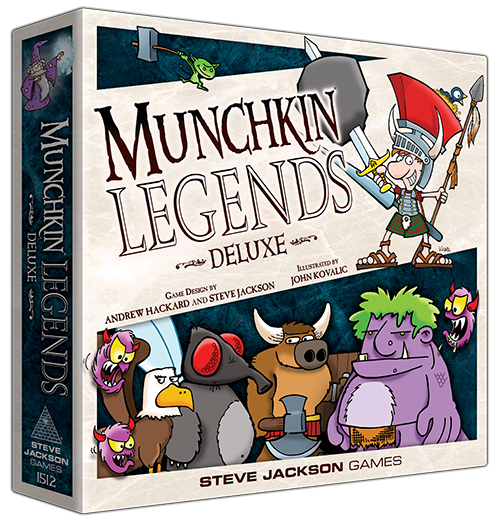 Daily Illuminator: Designer's Notes For Munchkin Legends: Now Available For Your Reading Pleasure! 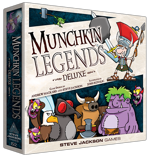 August 26, 2016: Designer's Notes For Munchkin Legends: Now Available For Your Reading Pleasure! For lots more fun facts about Munchkin Legends, take a look at Munchkin Czar Andrew Hackard's newly-penned Munchkin Legends Designer's Notes! 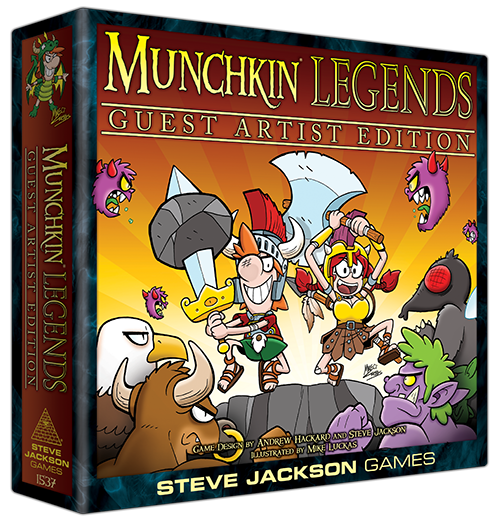 Andrew put these notes together in honor of the fact that Munchkin Legends Guest Artist Edition has joined the Legends line. It's on shelves right now – only at Target! In this set, comic artist Mike Luckas – of Munchkin comics and Skullkickers fame – puts a new spin on myth and legend. 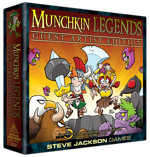 Hurry and claim your own copy of Munchkin Legends Guest Artist Edition. And for even more fun and games, check out these expansions for Munchkin Legends: Faun and Games and Myth Prints. Then you'll have everything that legends are made of.